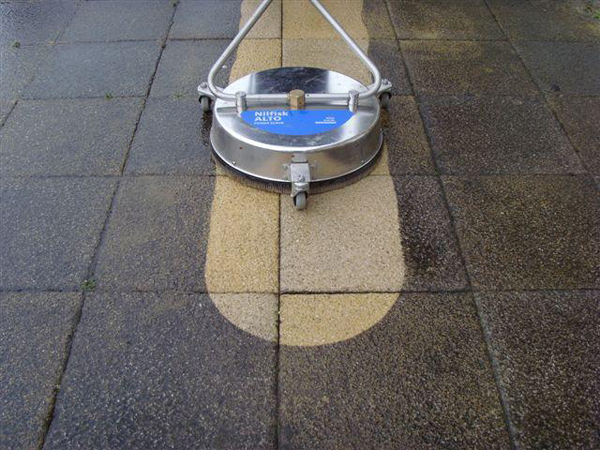 Our concrete cleaning is a great way to beautify your homes curb appeal. Dirty concrete can also be a fall hazard when wet, causing slips and falls. Uncover your curb appeal, click the link below to get a quote.